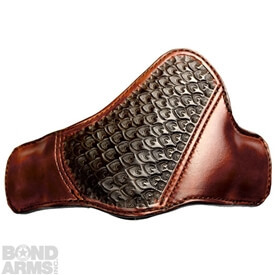 This is our Cross Draw Driving Holster for the Old Glory. 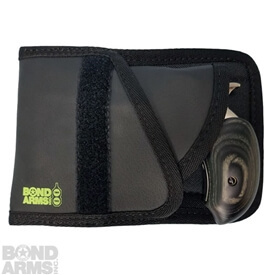 Made out of premium black leather with smooth calf lining for an easier draw with our cerakote and painted models. 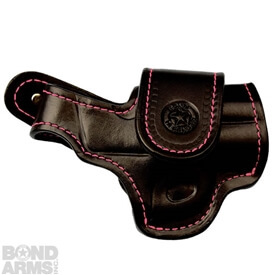 These holsters are meant to be used with the non-standard (non-polished) finished firearms. 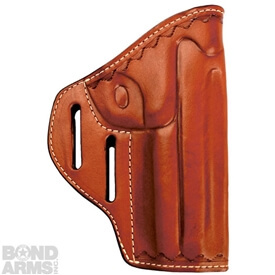 If you have a standard polished firearm a Standard Lined Holster will work best.